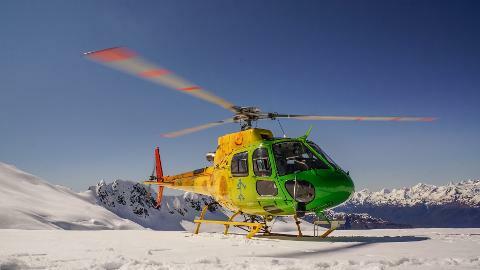 Heli Glenorchy is a small, family owned company offering scenic helicopter ﬂights from Glenorchy Airﬁeld. 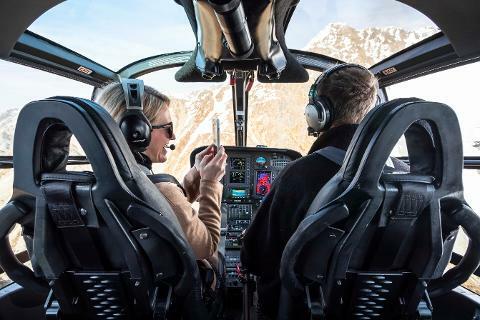 With a genuine connection to the area, our friendly local pilots and small specialised ﬂeet allow us to create personalised and authentic ‘once in a lifetime’ heli-adventures. Departing from Glenorchy the ‘Gateway to Paradise’, we have some of New Zealand’s most spectacular scenery at our doorstep. Within 15-minutes flying time you can discover breathtaking fiords, waterfalls and glaciers, soar high above the world-famous Milford Sound or touch down for a snow landing experience with breathtaking panoramic views of the Dart River and Lake Wakatipu. 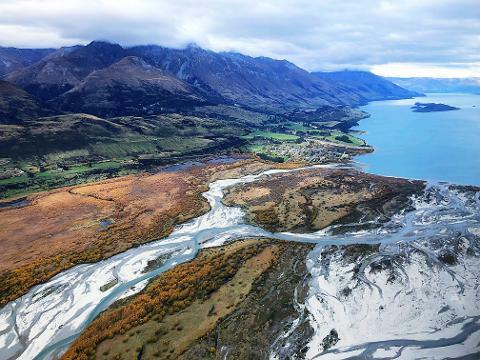 The 45-minute drive to Glenorchy is an experience in itself and is named as “one of the most beautiful drives in the world”. 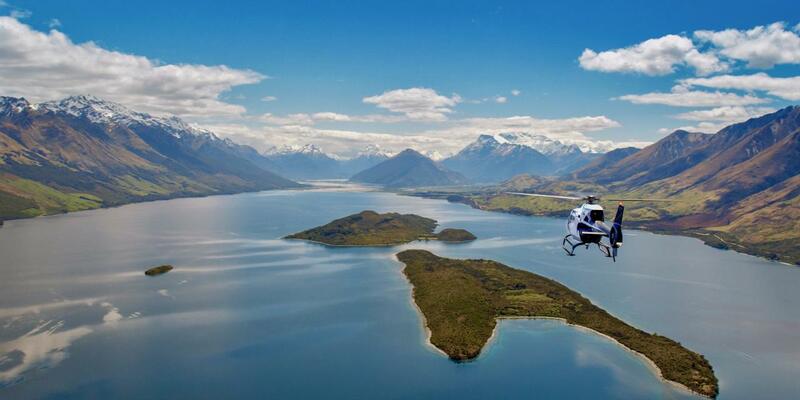 Join us for a unique helicopter experience that will become the most memorable part of your New Zealand experience.